The 1 in April 30 September of 10h30 to 13h and 14h to 18h. Latest admissions 45 minutes before closing. April & More, daily, except Sundays and Mondays. From 1 September, daily except Mondays. Museum closed for the winter 30 September. The Museum of Ver-sur-Mer has two historic areas : America and the Landing. 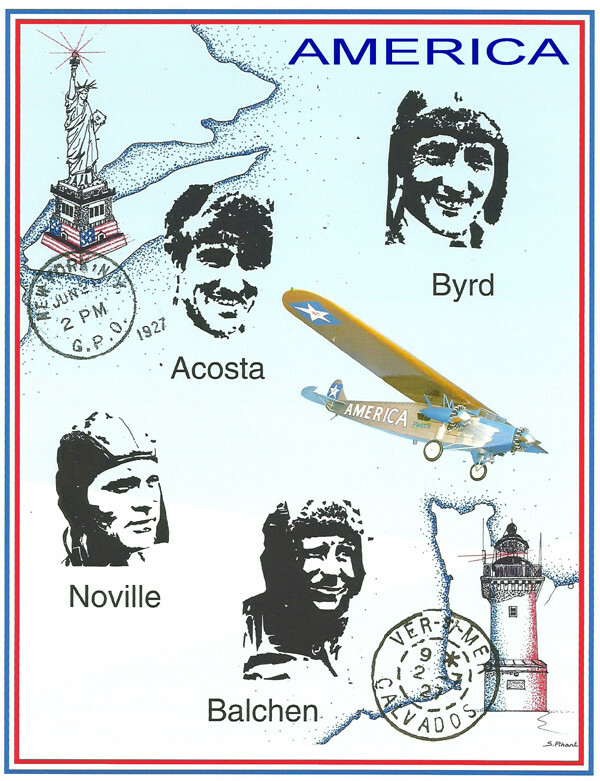 L’AMERICA : The 29 June 1927, aboard the Fokker AMERICA, American airmen, Byrd, Acosta, Balchen and took off from Noville Rooseveltfield (New York) to provide the first official airmail route between the United & la France . The intense fog that prevailed on the Paris 30 June forced them to change course and land on water off the coast of Ver-sur-Mer on July 1. A diorama makes you relive the highlights of this crossing 42 hours. The museum traces the great moments in the history of the postal aviation. Unpublished documents and objects illustrate the human and scientific mission entrusted to Byrd and his crew. « GOLD BEACH » addresses key aspects of landing British on this sector, since its careful preparation and recognition of the landing beaches to 6 June 1944. 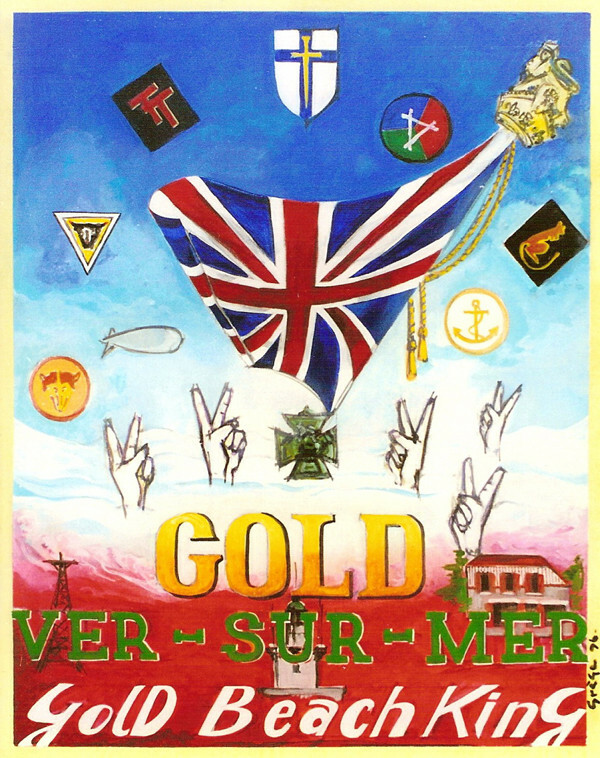 The rend hommage à la 50e division, successful in achieving the objectives that have been assigned, but also to the Royal Air Force and Royal Navy without which the landing could not have taken place. You will discover the story as dioramas, educational panels, objects and personal documents offered by the Veterans of D-Day.